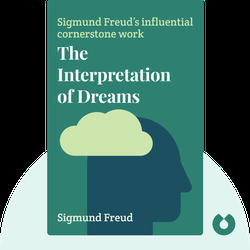 Sigmund Freud’s cornerstone work, The Interpretation of Dreams (1900), was one of the most influential books of the twentieth century and continues to shape the way we think and create. 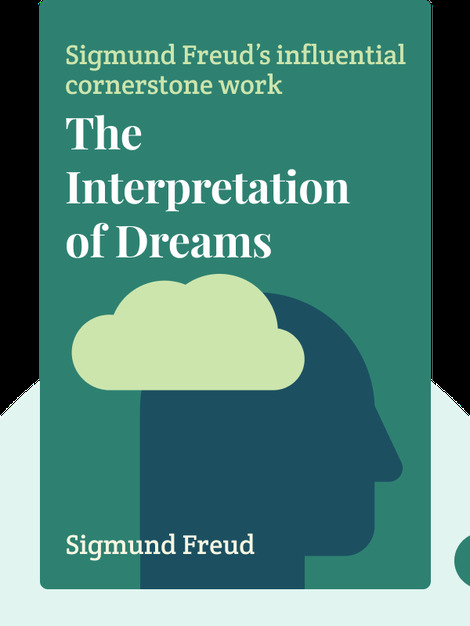 These blinks offer a fascinating insight into Freud’s understanding of dreams: what they mean, where they come from, how they are formed and how we can understand them. Sigmund Freud (1856–1939) was an Austrian neurologist who founded psychoanalysis – a revolutionary practice that treats psychopathologies through structured conversations between a patient and an analyst.